2017 is shaping up to be both a continuation of the secular bull market as well as a year of changing market leadership. This has taken place absent any significant market volatility, leading some to question when volatility may rear its ugly head again. The June 2017 S&P DJI Commentary noted that at the mid-way point of the year, U.S. equity volatility year-to-date (YTD) is at the lowest level it has been for half a century. We do not believe that this trend will continue through the summer months and would not be surprised to see a short-term, shallow pullback at some point. We would view this type of pullback as constructive, however, as improving global economic fundamentals seem to support more stock market upside potential over the short-intermediate term. As a result, investors would be wise to build, or maintain, balanced and diversified portfolios consistent with their own financial objectives, tolerance for risk and investment timeframes while resisting the temptation to make investment decisions based upon short-term market movements or potential fiscal policy changes. With all of these themes in mind, we suggest the following portfolio management ideas for careful and thoughtful consideration. While we believe that there is still more room for this current secular bull market cycle to run, particularly overseas, we don’t dismiss the potential for short-term bouts of market volatility. According to the July 2017 S&P Dow Jones Indices Risk & Volatility Dashboard, the VIX®* recorded a 23 year low of 9.51 on July 14th. Further, the S&P 500® has not experienced a 5% decline for over a year and closed at another all-time high on July 19th. We would not be surprised to see a short and shallow pullback at some point during the third quarter. As a result, investors would be wise to review their portfolios to see if they have the diversification in place to help withstand a short-term bout of volatility. While diversification does not ensure a profit or guarantee against a loss, diversification can be help an investor manage risk and reduce the volatility of price movements within their overall portfolio strategy. *The VIX® is a measure of the implied volatility of S&P 500 index options and is a widely referred to indication of volatility in the stock market. 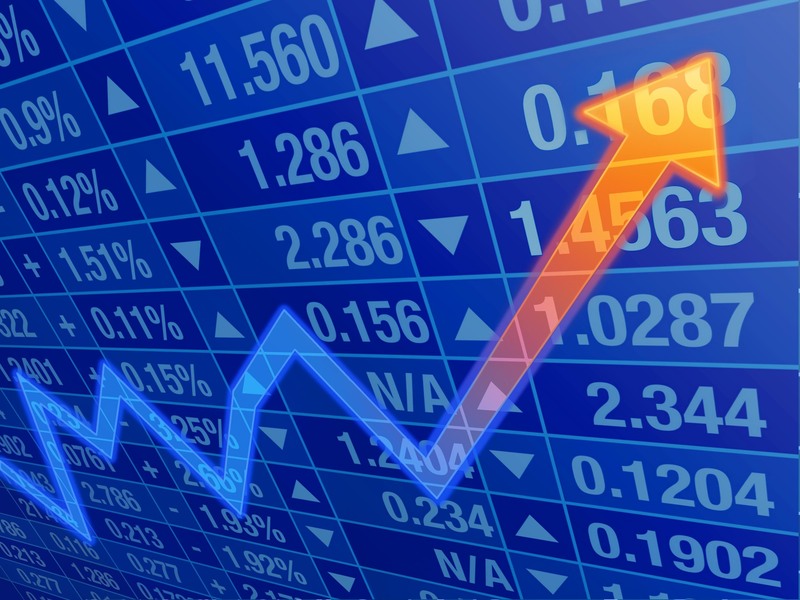 International equities, through International Developed Market, and some International Emerging Market, stock allocations, are worthy candidates for allocations within a globally diversified portfolio as a result of an improving global economy and the anticipated stimulation measures on the part of central banks across the globe necessary to spur additional economic growth. It has long been our contention that, for income oriented investors, bonds can provide for a dependable and consistent stream of income, and principal protection when held to maturity. Bonds, whether they are Municipal, Government or Corporate bonds, can also provide for compounded growth opportunities when the income received from the bonds is reinvested. Additionally, for growth-oriented investors, fixed income securities can provide investors with downside protection and diversification within a growth portfolio, especially in a highly volatile market where additional, measured, short-term flights to quality are likely. In our view, investors should be careful not to miss out on the income and diversification opportunities offered by bonds by trying to time future, potential changes in interest rates. History has shown us that trying to time the market, or time interest rate increases or decreases, can be very difficult. With this said, it is important to understand that when interest rates do increase, bond prices may fall and yields may rise. However, rising interest rates should not impact the interest that bond holders receive on their bond holdings nor should they change the ability of these investors to receive par value on their bond holdings at maturity. Bond fund investors, on the other hand, may see the interest they receive on their fund holdings change in a rising rate environment and will not receive par value at maturity as there generally is no set maturity on bond funds.